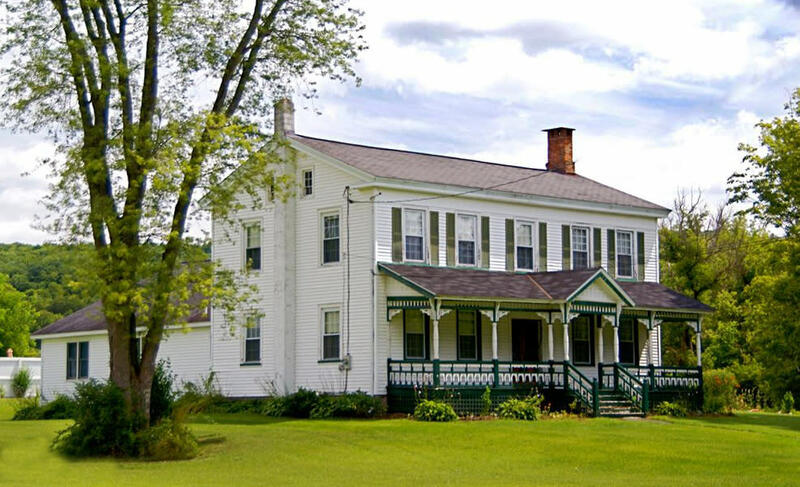 Welcome to Moravia's oldest Bed and Breakfast! 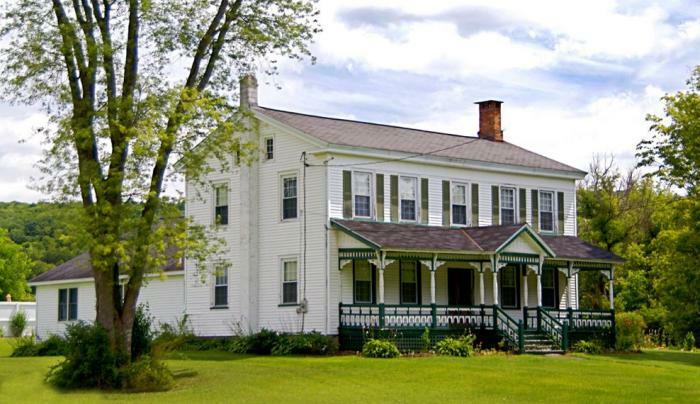 Our historic home has been in the family for nine generations. 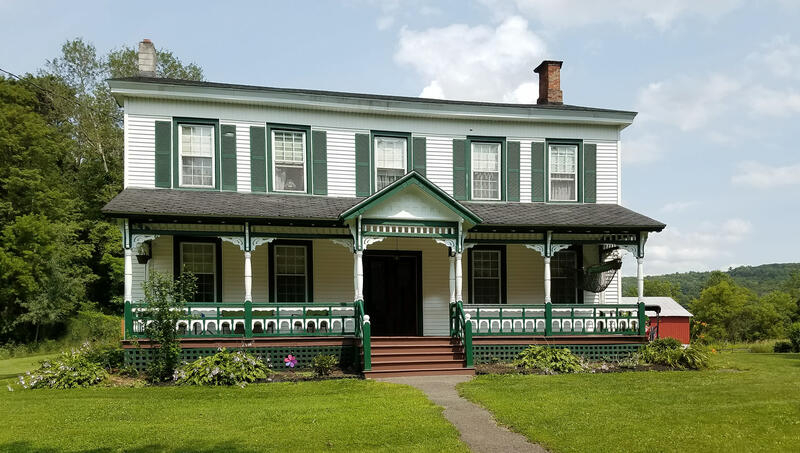 At our bed and breakfast, you will have the pleasure of experiencing a property that blends the lines between a Historic Inn and a relaxing country atmosphere. Filmore Glen State Park is within walking distance, and many wineries are within driving distance, enjoy antiques throughout the house, and relax on the front porch enjoying the beauty of central NY.